Welcome to the new science of Blue Iguana reptile substrates. 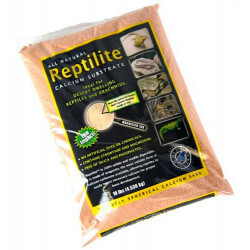 In the past, a reptile substrate was considered a litter merely a convenient way to dispose of reptile waste. 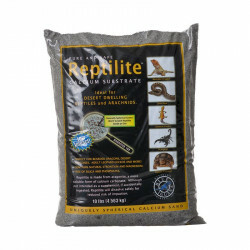 Blue Iguana reptile supplies recognizes a substrate to be the primary factor in creating a specialized environment tailored to the needs of specific types of reptiles. A substrate may supplement an animals mineral needs, or humidify its surroundings and determine the pH of the physical environment. A substrate can also be utilized to biologically reduce toxic animal waste to provide a cleaner environment in between changing. 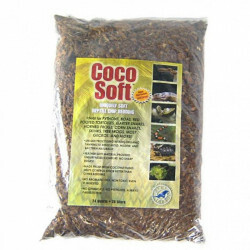 Blue Iguana Coco Soft substrate uses unique, soft bedding that eliminate odors naturally to stay fresh for up to 3 times longer than other reptile beddings. 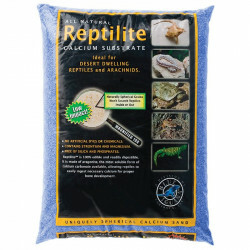 Available in sift fiber and coarse chips, Blue Iguana substrates are perfectly suited to fit a wide range of lizards, snakes, amphibians and arachnids. 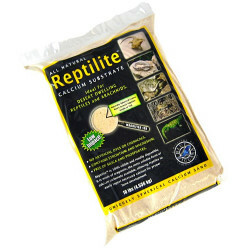 Be sure to browse all of our Blue Iguana products to make sure you find just the right treatment for your pond. 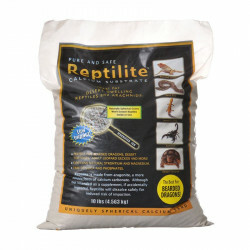 Blue Iguana knows that your reptile deserves the very best bedding possible, and we at Pet Mountain are proud to make that bedding available to you, at the very best prices anywhere. 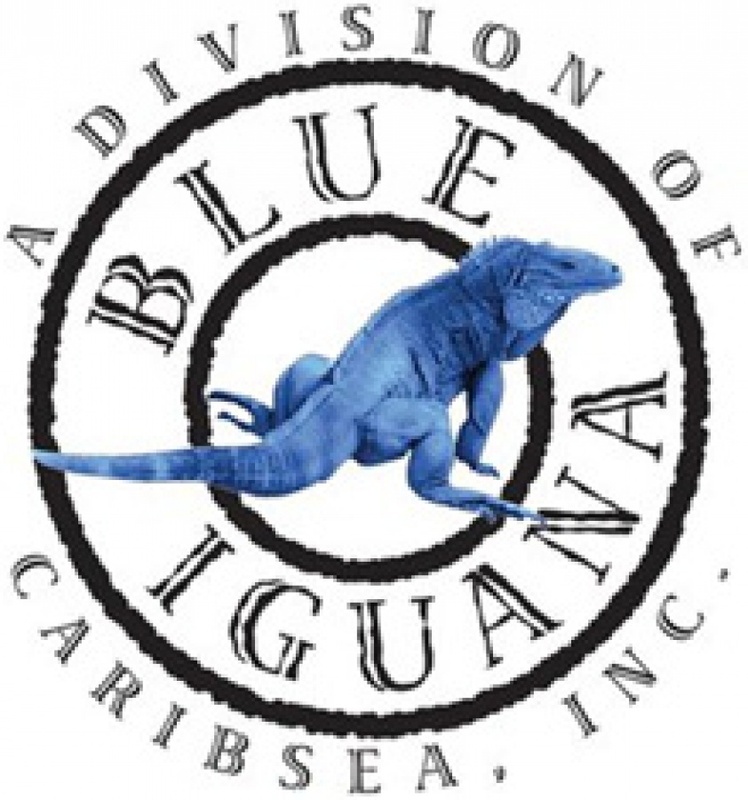 Pet Mountain is proud to offer you a wide selection of Blue Iguana products, at the very best prices available anywhere! Take a look at all of our huge selection of great deals! Cant find something youre looking for? Let us know! Wed love to help. Be sure to check out our online coupons and discount shipping on all your favorite products.